By March 2018 I was well into the routine of checking property websites every few days and following up on any premises that fitted our criteria. The first question to the agent was always whether the landlord would consider a change of use from A1 (Shops) to A4 (Drinking establishments). 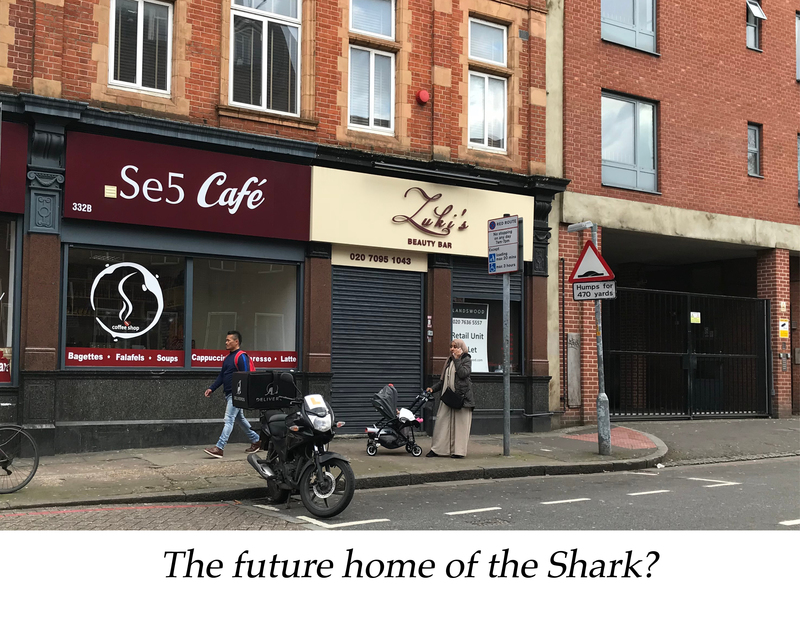 After a string of nos was beginning to make us think the search could turn into a perennial one, we got a yes to a former beauty salon off Camberwell New Road, just on the edge of the town centre. I popped down one Friday afternoon to have a look around. We'd had a cracking night out in Camberwell the previous month and with Dave content it wasn't too difficult for him to get to, it was an exciting location. The ground floor seemed suitable. It was on the small size, perhaps room for around 25 customers, with exposed wooden floorboards and questionable wallpaper down one side. Despite the presence of the previous tenant's paraphernalia, I could picture people happily supping pints in there. They appeared to have left in a rush as there were still coats hanging up and milk in the fridge. But the real treat for me was the basement, notwithstanding the dubious red sofa. It was a rabbit warren, with random passageways and rooms all over the place. 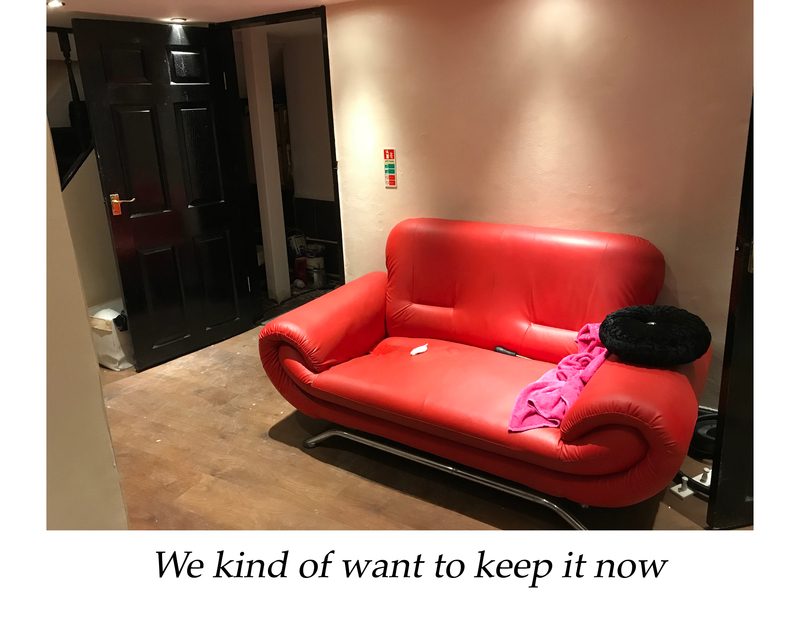 As well as plenty of room to install a cellar and for storage, it seemed like you could turn it into a fun area for customers, with a hint of adventure for them as they ventured into its depths. After the viewing I went round the corner to the Hermit's Cave, and settled in just in time to place my bet on the Cheltenham Gold Cup. When my horse romped home to cap off a productive start to the afternoon, I was sure it was a good omen. 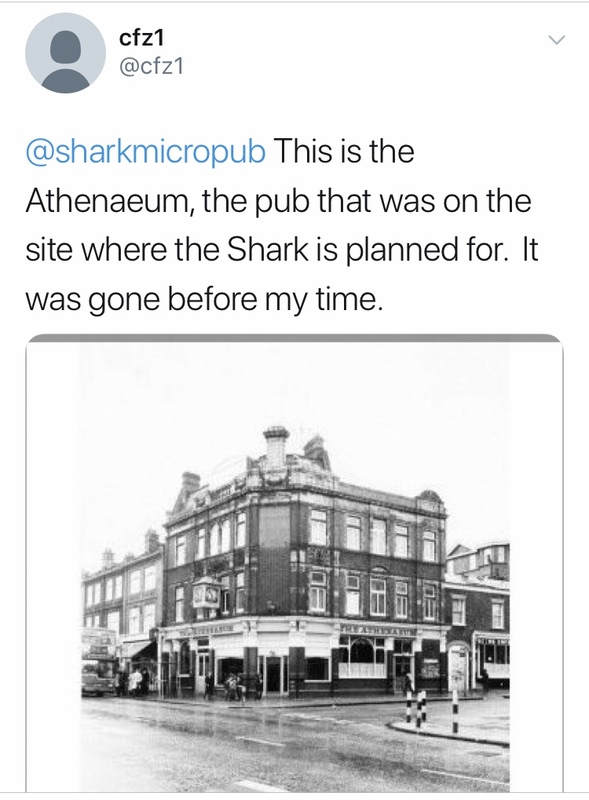 October 2018 update: When checking the premises with Land Registry, we found the whole building on that corner had once been a pub called the Athenaeum. Whatpub.com has a brief mention of it here. A follower on Twitter also got in touch to share an old photo of it. Perhaps that's why I felt it was easy to imagine people having a pint in there. I was a bit naive in my hopes of turning the basement into some kind of drinking den. The fire brigade will not allow us to have customers in the basement due to the lack of fire escapes. It is fairly damp down there as well so it probably wouldn't have been pleasant. It was only while arranging the photos for this post that I realised the beauty salon was called 'Zuki's', not 'Luki's' as we've been calling it for the last six months. Easy mistake to make. And we made the unfortunate discovery last week that the milk is still in the fridge.